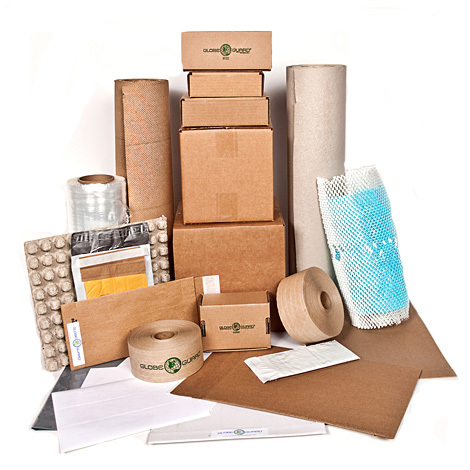 Why purchase packaging equipment from us? Your equipment will be installed correctly. Your team will be properly trained to operate your equipment. 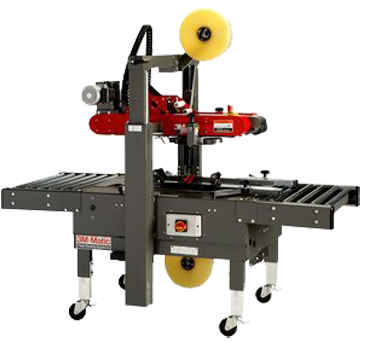 We can help maintain your new equipment to ensure a long productive life.